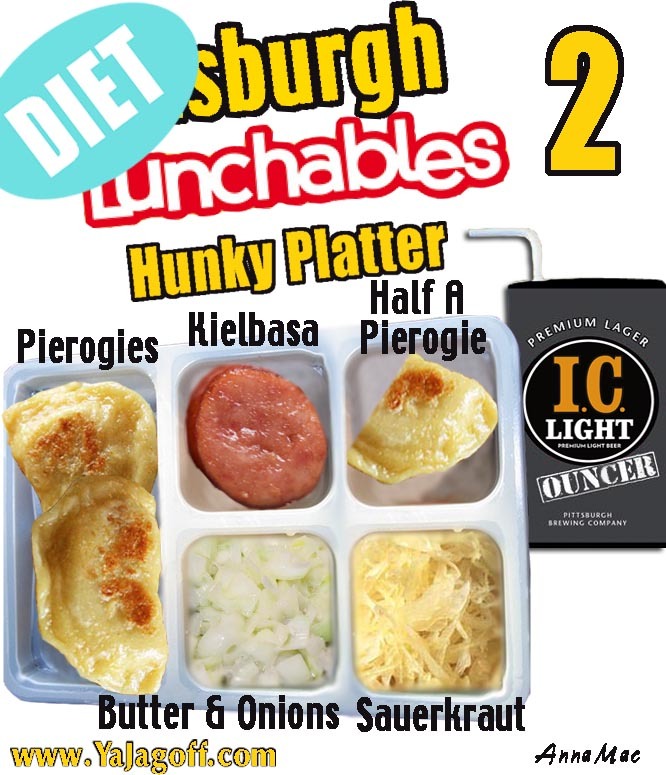 You may recall that last week we posted the Pittsburgh version of Lunchables. 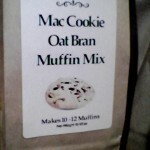 Well, we are expanding the “virtual” line of products. We believe the Iron City Juice Box to be something you should go buy “futures” on! And just in case you’re still working your New Years Resolution, we have ya covered. Thanks, ONCE AGAIN, to Anna Mac for her genius-ity on the Photoshop work.